PrimeGlobal has announced the hire of Michelle M. Arnold as Chief Regional Officer – North America. Arnold comes to PrimeGlobal from Ernst & Morris Consulting Group, where she was director of Practice Growth. 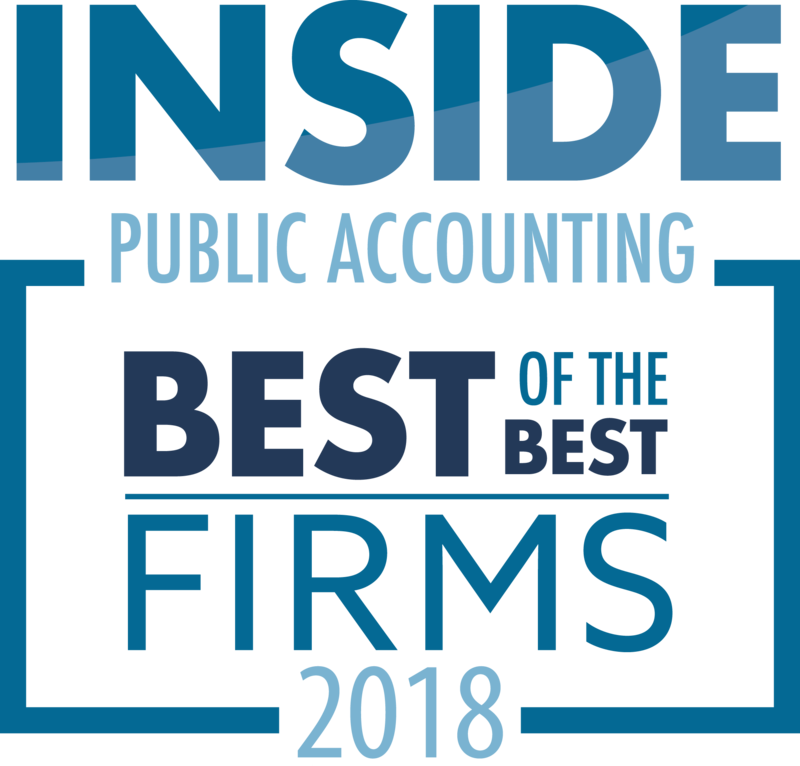 PrimeGlobal is the third largest association of independent accounting firms in the world, comprised of over 350 independent public accounting firms in 86 countries. Jim Cunningham, CEO of Birmingham, Ala.-based Warren Averett (FY11 net revenue of $80.99 million) has been appointed to the Leading Edge Alliance (LEA) Global Board of Directors. 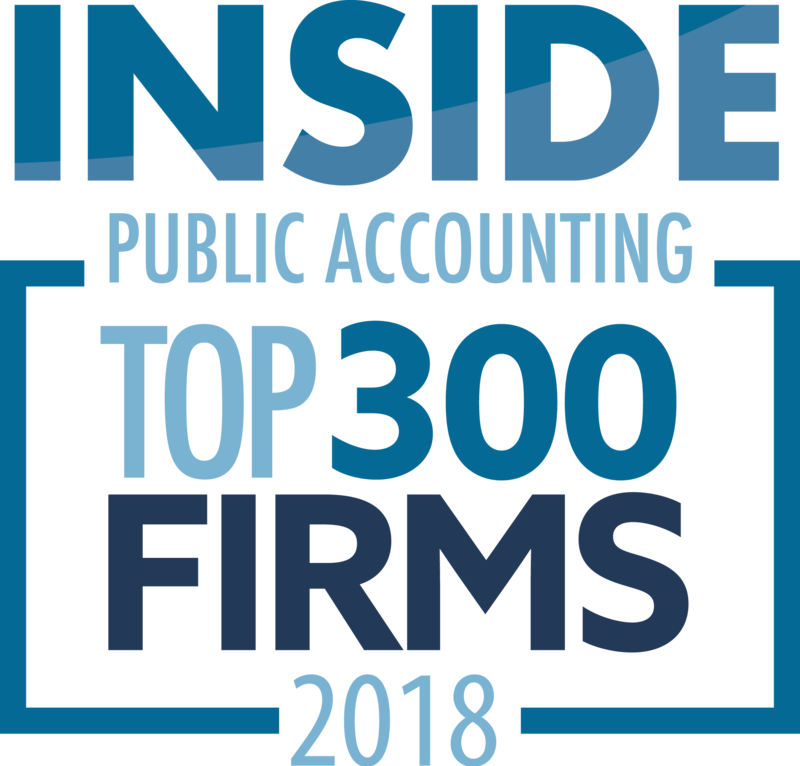 During his tenure as CEO, Warren Averett has expanded its footprint in Alabama as well as Atlanta, the Gulf Coast and Tampa, Fla. LEA Global, made up of more than 190 independent accounting and advisory firms, is the second-largest international association in the world. Moore Stephens N.A. admitted SC&H Group (FYxx net revenue of $ million). “With a growing global economy, our clients’ expansion needs require us to provide a wide range of services into new markets,” says Ron Causey, the firm’s MP. SC&H brings expertise in a number of critical areas, serving over 100 of the Fortune 500 companies. Additionally, its state and local tax practice is one of the more robust in the U.S. as it has more than 80 professionals dedicated to this increasingly important area. SC&H Group is headquartered in Maryland, with offices in Virginia, Georgia, Florida and Colorado.